The change of seasons can be beautiful, but they can wreak havoc if you suffer from allergies. Fortunately, you don’t have to be stuck inside with a runny nose, sneezing and itchiness. When the pollen count is at all-time highs, and you feel your symptoms taking hold, the following ways can help you take command of your life this season. 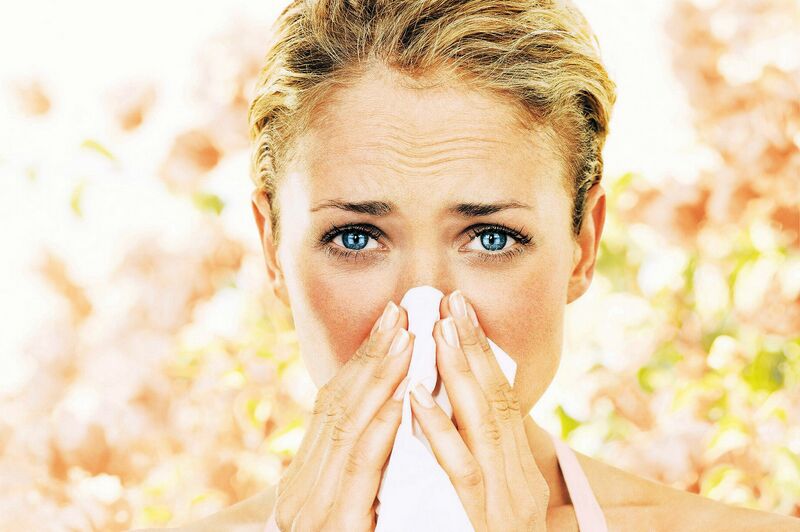 Allergies are caused by being exposed to specific foreign substances. Your immune system can take a hit and cause the body to overreact with sneezing, red eyes, itchiness, scratchy throat and runny nose. Although medicines can help alleviate annoying symptoms, there are natural things that you can do. If you’ve been outdoors, try taking your shoes off before you enter your dwelling. This can prevent you from tracking pollen that may be adhered to your shoes from room to room. If you have pets that go outdoors, you may want to wipe down their furry coat and paws when they come in. This helps reduce the amount of allergens that can cling to their coat. There are a number of Otolaryngologists to select from. If you’re suffering from sinusitis or some form of allergies, an Ear, nose and throat specialist can provide a solution that can make a world of difference. 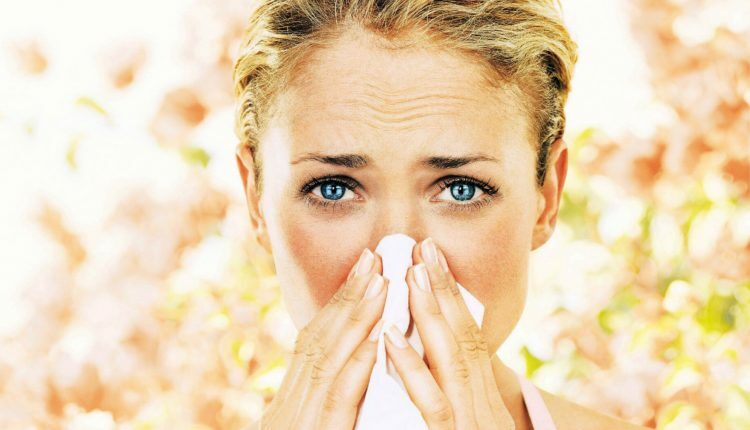 Approximately 35 million people are affected by sinusitis and other nasal related symptoms each year. If you’ve been outdoors all day, wash your hair before you go to bed. Otherwise, any pollen that is left in your hair can collect on your pillow. As you toss and turn throughout the night, your allergies may spread and worsen. Fresh air may feel great and rid your home of germs. But it can carry so much of the airborne bacteria that you’re trying to rid yourself of. When the weatherman states that the pollen rates are at high levels, close your doors and windows. Your allergies will be better if your turn on your air condition or heat instead. Your allergies can be just as bothersome when you’re driving your car as in your home. If you want to lessen the irritating symptoms, you can keep your sunroof and windows shut when driving. Using the vent only causes more pollen to seep in. You can try recirculating the air or turning on the air conditioner. If it’s too cold, adjust the thermostat to a temperature that is comfortable. Your household appliances and utilities will run more efficiently when you maintain them. This includes changing furnace and air conditioner filters. Changing filters when the manufacturer recommends can also help reduce your allergy symptoms. If it helps, you may also want to change the filters more often. News and weather stations have more state-of-the-art technology available today to help allergy sufferers plan their day. With their equipment, they can predict when a particular weather forecast is going to be more hazardous than the others. The American Academy of Allergy, Asthma and Immunology’s National Bureau also has an Internet site where you can get emails and daily updates after you’ve signed up. Once you have the upcoming pollen count, you can plan your schedule. If it’s too high, you can try running errands or exercising later when the counts have lowered. If you have to be out and about, sunglasses can keep pollen from irritating your eyes. Weather can also play a role in the amount of pollen littering the air. While rain can wash the irritants away, low humidity levels can cause pollen to stay around.